Polestar, the performance brand of Volvo Car Group, has announced the expansion of its Public Relations and Communications team to provide media relations support in the company’s important regions of China, Europe and the Americas. Working alongside the existing global Polestar team in Sweden, these new appointments have been made to coincide with the company’s preparations for the launch of Polestar as the new Electric Performance brand on 17 October at an event in Shanghai, China. Sunnie Zhang joins Polestar as Public Relations and Communications, China, reporting to Feng Shen, President of China Operations for Polestar, and Duncan Forrester, responsible for global Public Relations and Communications. Sunnie brings experience from a long career in China’s automotive industry, with more than 12 years’ experience in various positions in Public Relations and Marketing at Volvo Cars China, Ford Motor Company and most recently in Brand and Product Communications at Jaguar Land Rover China. Sunnie joined Polestar on 1 October. For the European markets, Brent Ellis joins Polestar as Public Relations and Communications, Europe, also reporting to Duncan Forrester. Brent joins Polestar with wide-ranging experience of working within the automotive media industry since 2005. He arrives from the Volvo Car Group where he currently holds the position of Media Relations Manager for Volvo Car South Africa. Prior to this, Brent was an award-winning motoring journalist, South African Guild of Motoring Journalists Car of the Year juror as well as having automotive public relations and social media experience. Brent joins the Polestar team later in 2017. 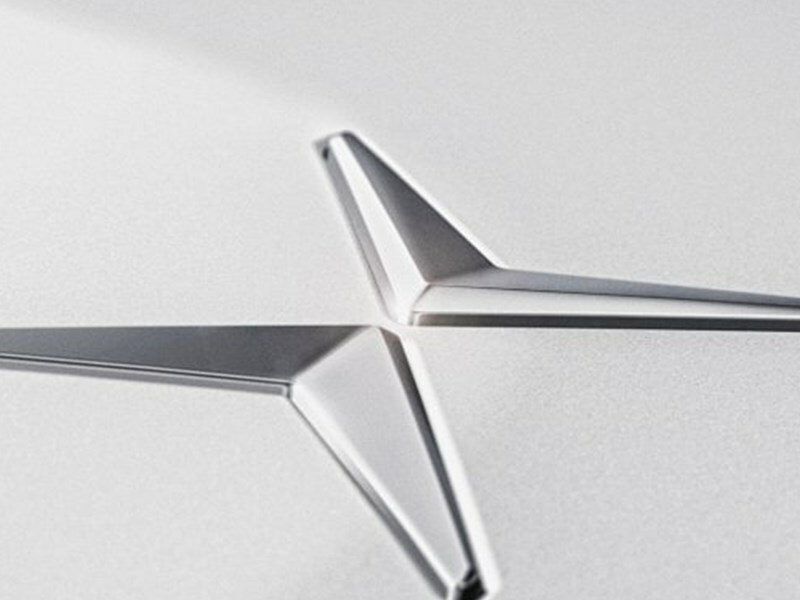 Polestar has already also appointed the position of Public Relations and Communications, Americas, starting from the end of October, with the contact details to be announced shortly.